Marzuki Darusman, chair of the U.N. fact-finding mission on Myanmar, said thousands of Rohingya are still fleeing to Bangladesh. 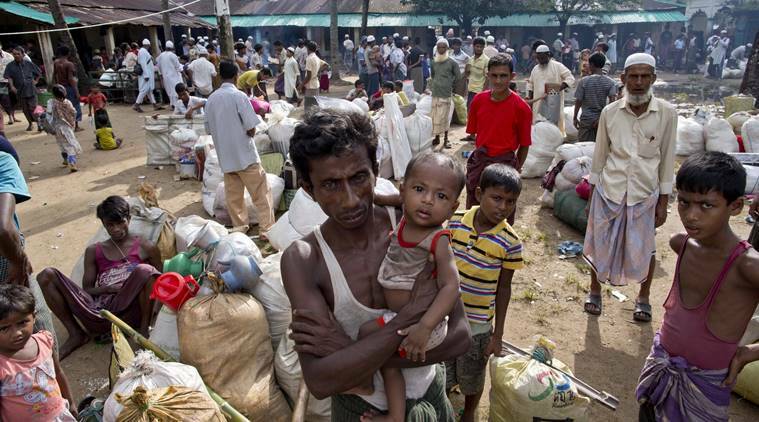 United Nations: Genocide is still taking place against Rohingya Muslims remaining in Myanmar and the government is increasingly demonstrating it has no interest in establishing a fully functioning democracy, U.N. investigators said Wednesday. Lee added later that she thinks Suu Kyi, the Nobel Peace Prize laureate and former political prisoner who now leads Myanmar’s civilian government, “is in total denial” about accusations that the military in Buddhist-majority Myanmar raped, murdered and tortured Rohingya and burned their villages, sending over 700,000 fleeing to Bangladesh since August 2017. “There can be no `moving on’ from this crisis without addressing its root causes _ all of which continue to exist today, primarily the presence of an unaccountable military that acts with complete impunity,” he said.